China's lead civil aviation and tourism authorities have asked foreign airlines and hotels operating in the country to audit their websites and mobile apps to ensure they have not listed Chinese territories as separate countries, reports Xinhua News Agency. 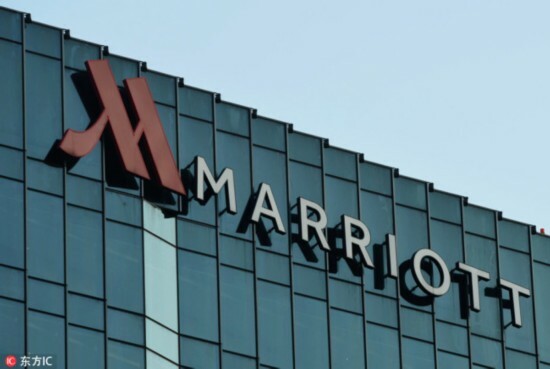 This move follows recent media coverage of instances where American companies Delta Airlines and Marriott Hotels International incorrectly listed the Chinese territories of Hong Kong, Macao, Taiwan, and Tibet as separate countries in their information to customers. Representatives from Delta Airlines have been called in for questioning by the Civil Aviation Administration of China (CAAC). And the Shanghai Municipal Tourism Administration recently interviewed senior managers from Marriott Hotels International. The two companies were asked to conduct an investigation into the errors on their website, publish the results of the investigation in a timely manner, and apologize to the public. Both Delta Airlines and Marriott Hotels International have issued apologies and promised to take immediate measures to correct the mistakes. It has been reported that dozens of airlines belonging to the world's three largest airline alliances have listed Chinese territories as separate countries on their official websites. "In cases where this has happened, action should be taken immediately to rectify the mistakes," the CAAC said, adding that it will examine the process. Meanwhile, the China National Tourism Administration emphasized that all hotels in China must abide by Chinese law and respect the Chinese people's feelings.